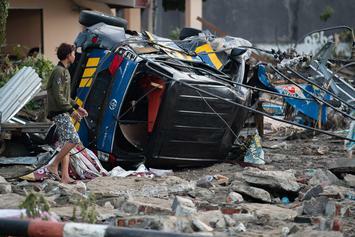 Indonesia devastated by 7.5-magnitude earthquake. 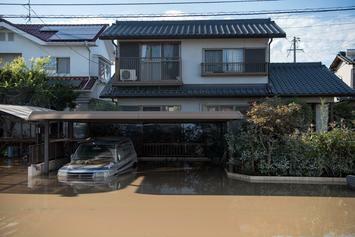 "So much damage being done all around the world. 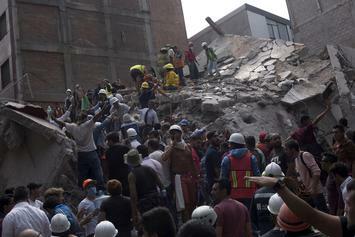 Pray without ceasing." 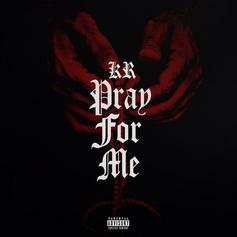 Stream KR & Natural Disaster's "Pray For Me". 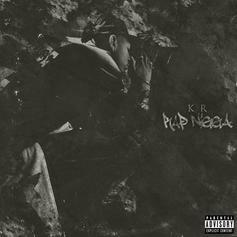 Bump KR and Natural Disaster's "Rap Niggas".